Handcrafted in small batches in our artisan distillery, pure raw honey is added just before bottling. This imparts a soft floral essence that dances with the juniper berries. 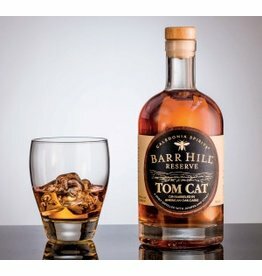 Tom Cat is aged for six months in American White Oak casks. 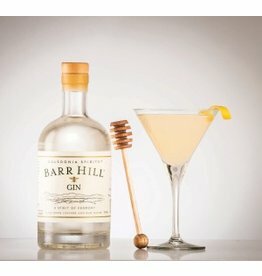 The barrel imparts whiskey-like notes of oak and spice, into the gin which carries with it a soft honey finish. No grains, no potatoes. 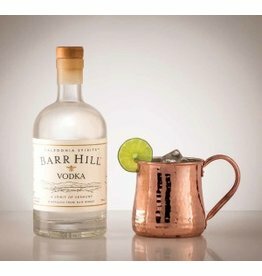 The spirit that emerges is a uniquely rich and flavorful vodka that finishes with a soft honey essence.